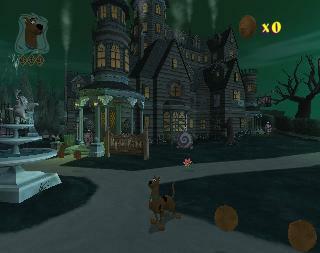 OverviewScooby-Doo! 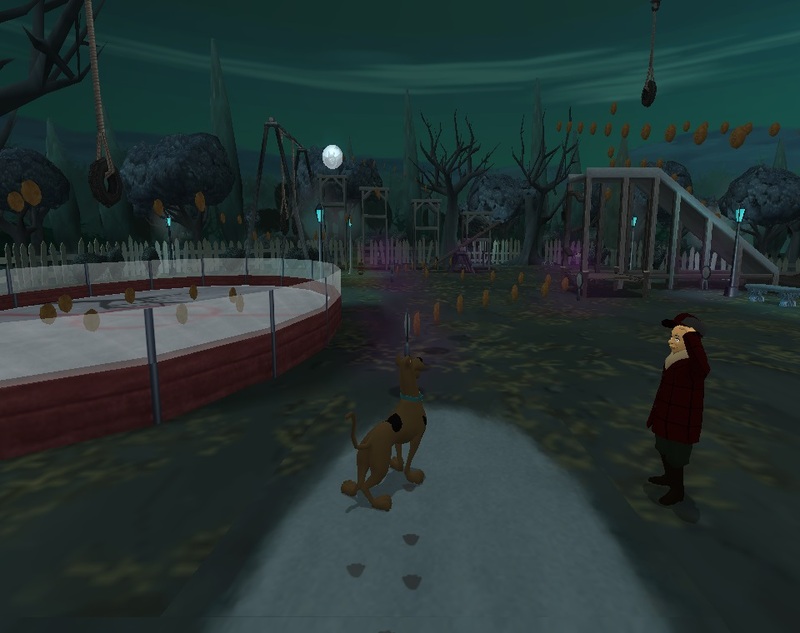 : Night of 100 Frights is the first Scooby-Doo video game on sixth generation consoles. Now you can add videos, screenshots, or other images (cover scans, disc scans, etc.) 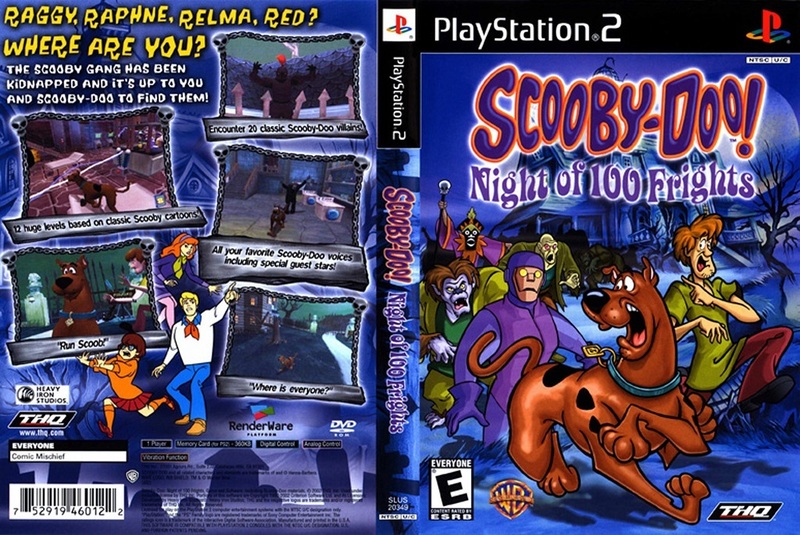 for Scooby-Doo! 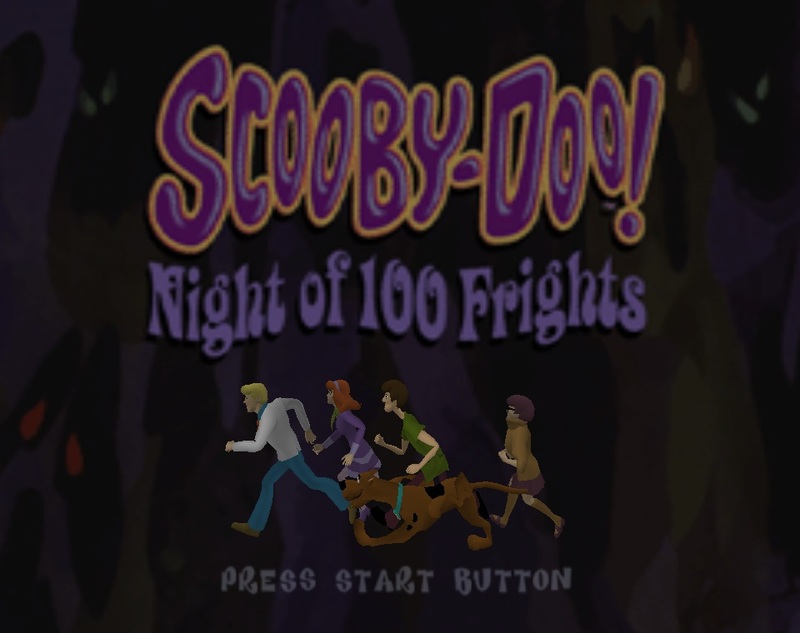 Night of 100 Frights (Europe) to Emuparadise. Do it now! If you haven't noticed yet, we have a retro game of the day feature (top-right of the screen) wherein we feature a new retro title every single day! Now, you can vote for your favorite games and allow them to have their moment of glory. Click on the button below to nominate Scooby-Doo! 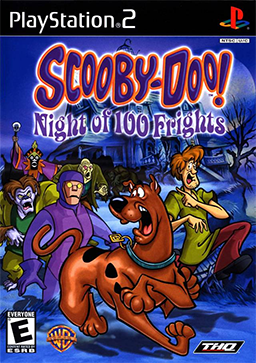 Night of 100 Frights (Europe) for Retro Game of the Day.